Groundbreaking nutritional research has identified agents that can help to support healthy blood pressure already within normal range. 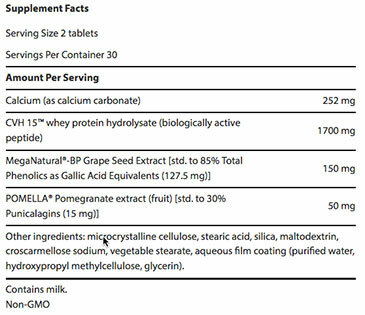 Combining these nutrients with lifestyle modifications, pharmaceuticals, and regular self-monitoring provides a powerful strategy. 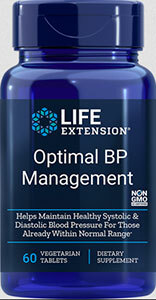 With its unique combination of novel ingredients, Optimal BP Management represents a true breakthrough in blood pressure management.